Dartmouth’s Angela Zhu was named the winner of the 2017 Callahan Award. Zhu is widely considered the best handler in college and has been a major contributor on two-time club national champion Brute Squad. Zhu has helped lead her team to Monday’s college final where Dartmouth will be the favorite to win the championship. Zhu was Ultiworld’s 2016 College Offensive Player of the Year and runner-up for 2016 Defensive Club Player of the Year. She has played four years at Dartmouth and graduates this spring. 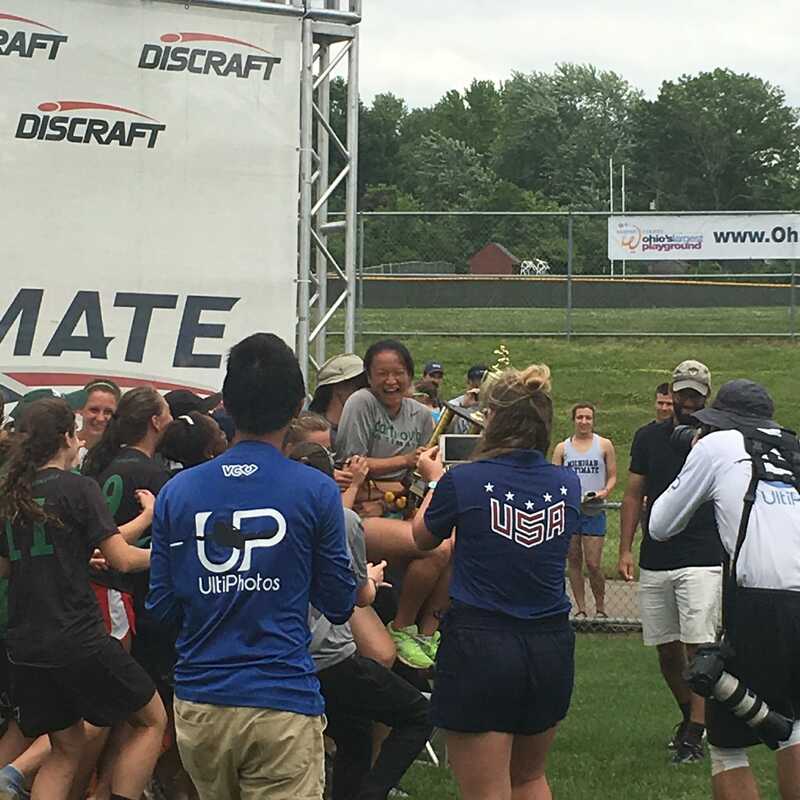 Comments on "Dartmouth’s Angela Zhu Wins The 2017 Callahan Award"